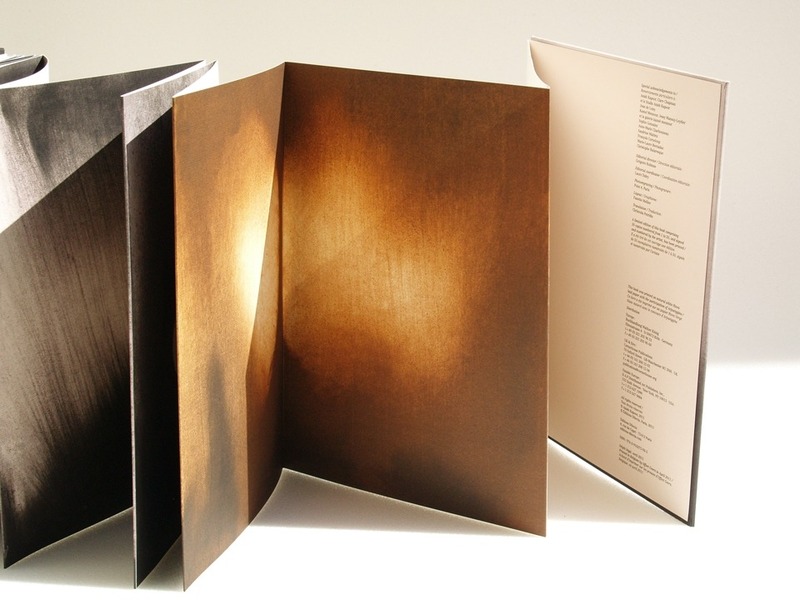 This book is designed by Anish Kapoor was conceived as a "leporello", a cardboard book with pages you can unfold like an agreement. Gathering 10 unseen before gouaches made by the artist in 2011, the book (20x27cm) also holds an introduction text by Marie-Laure Bernadac, who was in charge of the contemporary art collection at the Louvre. 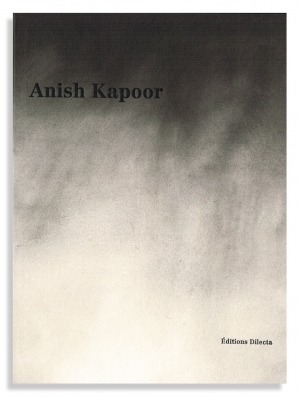 This book is a reproduction of Anish Kapoor's sketchbook which he calls his "black book" refering to the dominant hue. Unfamiliar to the public, Kapoor's drawings are captivating and invites us to a breathtaking plunge in the mind of the artist and inside our own unconscious. 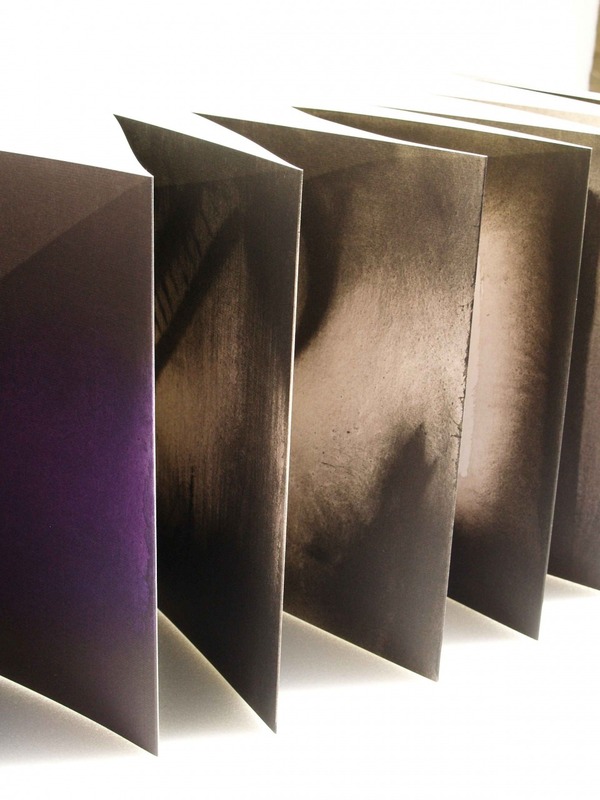 A limited edition of this book, signed by the artist, is also available.